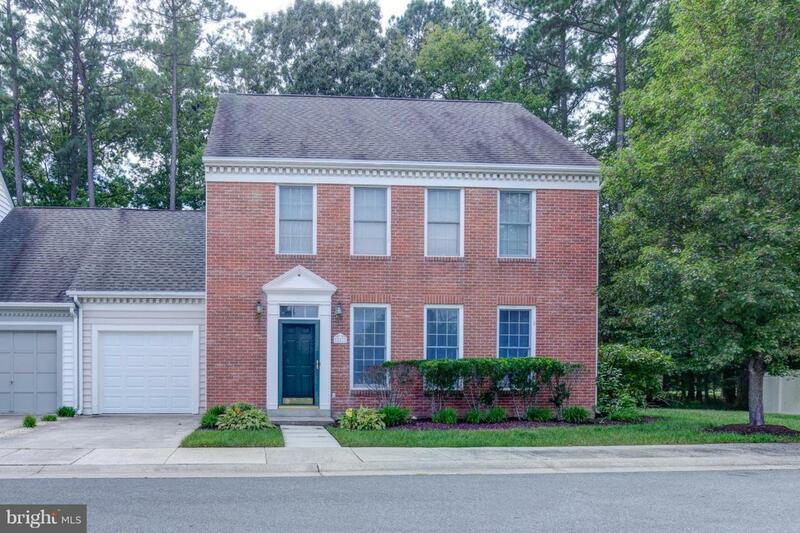 Bright and airy 3BR, 2.5BA Easton Club end-unit townhouse in a very private setting at the end of a cul-de-sac. Features open floor plan, spacious living and dining room, kitchen with breakfast room, family room with gas fireplace and sliders to the patio, and master suite with walk-in closet and ensuite bathroom with separate shower and soaking tub. 2nd floor laundry and attached 1-car garage.